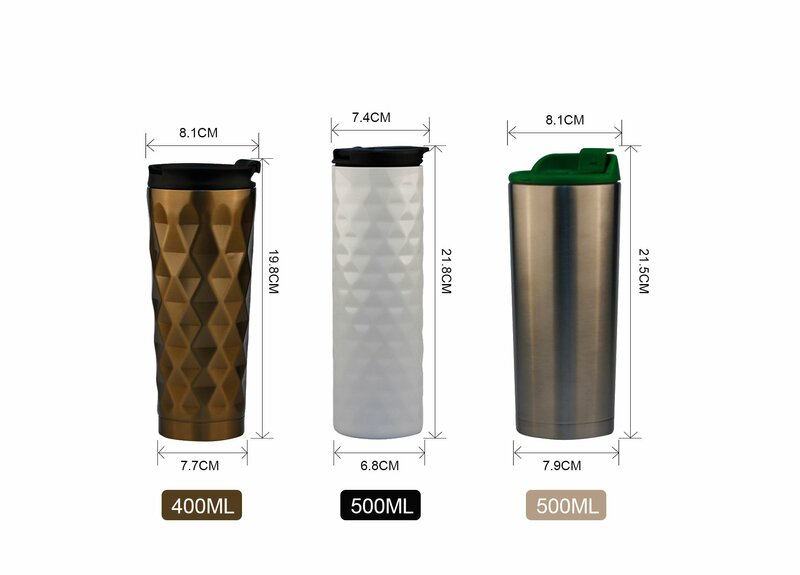 C014 Double Wall Insulated Travel Coffee Cup Mug Tumbler – 500 ML – Stainless Steel Thermal Mug, Slim Body, Skinny and Spill Proof Design. 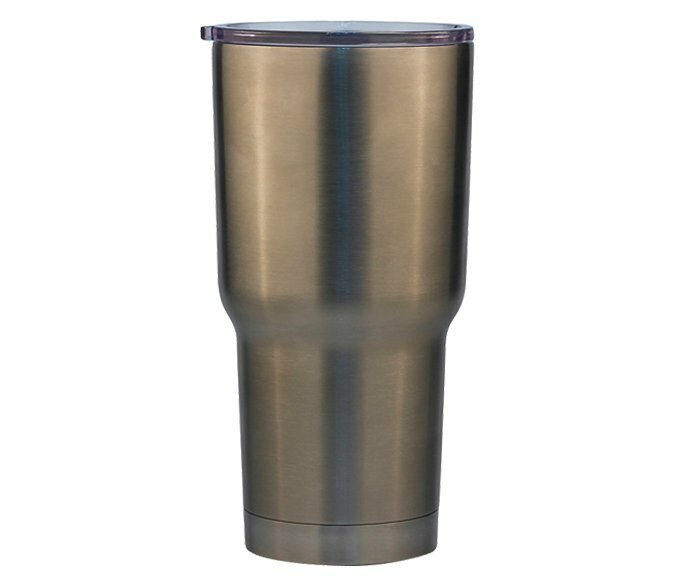 FEATURES of C014 Double Wall Insulated Travel Coffee Cup Mug Tumbler – 500 ML – Stainless Steel Thermal Mug, Slim Body, Skinny and Spill Proof Design. 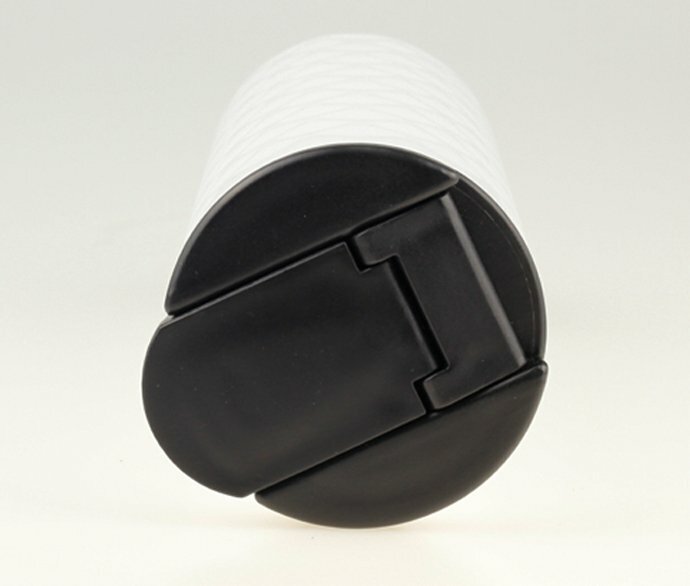 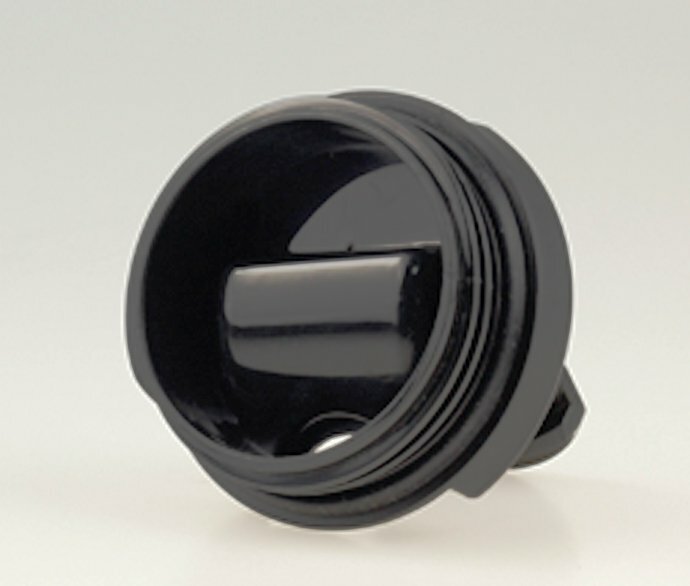 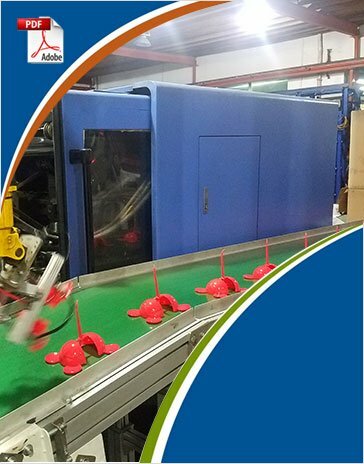 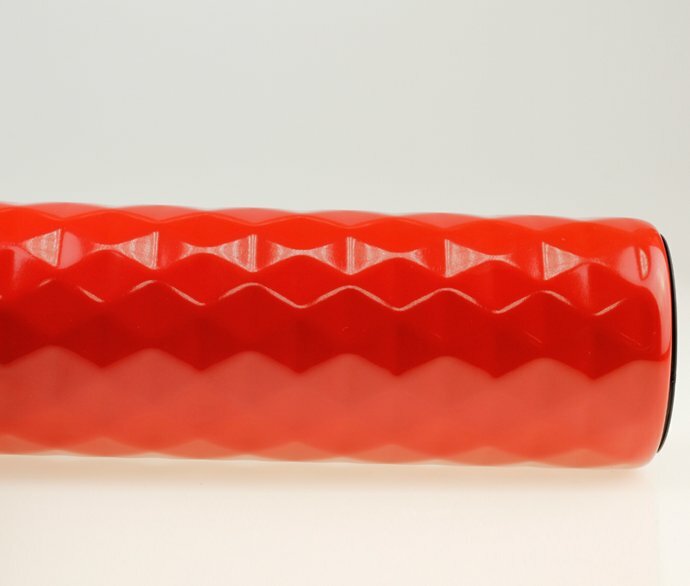 – Push in lid is available. 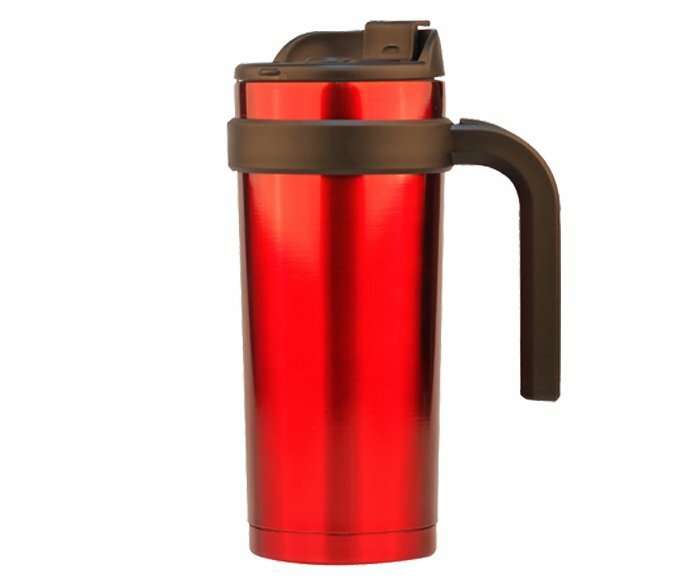 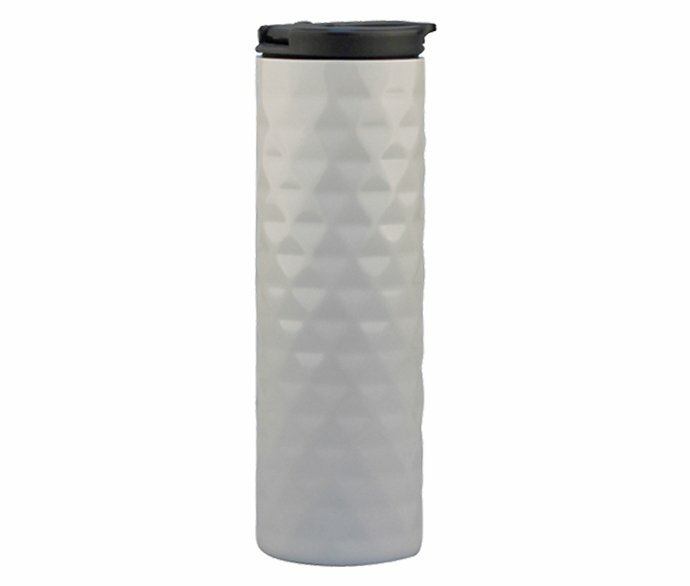 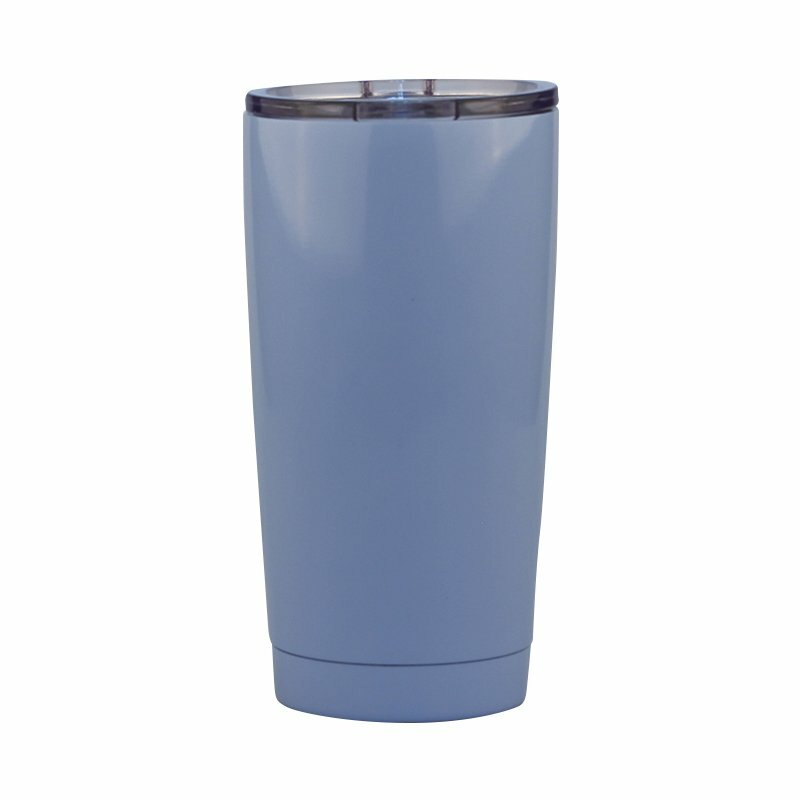 Precautions of C014 Double Wall Insulated Travel Coffee Cup Mug Tumbler – 500 ML – Stainless Steel Thermal Mug, Slim Body, Skinny and Spill Proof Design.